පහ වසර සිසු දරු දැරියන් සඳහා පැවැත්වෙන ශිෂ්‍යත්ව විභාගය අහෝසි කිරීම සඳහා රජය තීරණය කර තිබේ. මෙම විභාගයෙන් සිදුවන්නේ දරුවන්ට යහපතක් නොව අයහපතක් බවද ජනාධිපතිවරයා එහිදී පැවසීය. 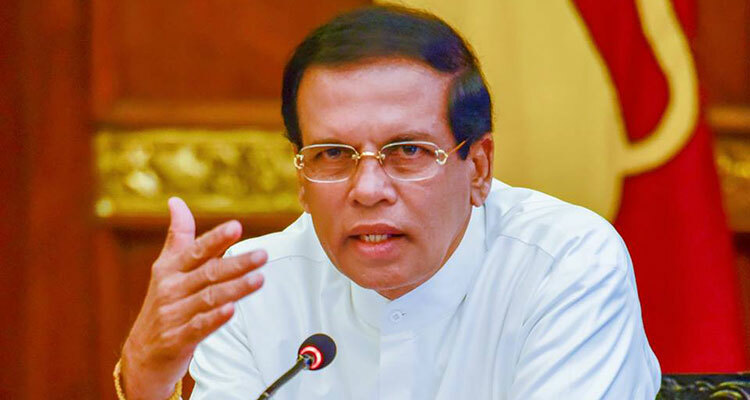 Last 4 years after MS has become President of Lankan poverty of rural population has increased 25% that previous rule by MR . Rural poor being challenge to very survival of majority population Education in all round way? Why is that UNP of MS and RW want scrap 5yeras scholarship programed from poor of rural students ? Is that Free Education advocated by MS and RW of UNP’S? එය ඉතා නිවැරැදි ය..මෙය කිරීම පමණක් සෑහෙන්නේ නැත. කොළඹ පාසල්වලට හොරට සිසුන් ඇතුලත් කිරීමත් නවතන්න. කලු සුද්දන්ගේ සහ NGO කාරයන්ගේ බලය පාලනය කරන්න සමත් නීති සංශෝධනයෙන් ගෙන එන්න..
හොද අදහසක් තමය්. නමුත් කොළඹ සුපිරි පාසල් ඒවා පිහිටා ඇති ප්‍රදේශ වල ජනයාට (මුස්ලිම් සහ දෙමළ) අයට පමනක් දෙන්න කියාද මේ කියන්නේ? මෙය නැති කිරීම ඉතා හොද දෙයකි.මෙය නැති කිරීමෙන් දක්ශ දුප්පත් හෝ පොහොසත් දරුවන්ට කිසිම අවැඩක් සිදු නොවේ.මක් නිසාද සුපිරි යයි කියා ගන්නා පාසල් වලට එම සුපිරි තත්වය තබා ගැනීමට දක්ස දරුවන් අවශයයි.එම නිසා දක්ශ දරුවන්ට තැනක් ලබේ.එසේ නොවුනොත් සුපිරි පාසල්ද නැතිවී යන්නේය.එම පාසල් සුපිරි වී ඇත්තේ පෙර සිටි දක්ශ දරුවන් නිසයි. හොද අදහසක් තමය්. නමුත් කොළඹ සුපිරි පාසල් ඒවා පිහිටා ඇති ප්‍රදේශ වල ජනයාට (මුස්ලිම් සහ දෙමළ සහ සිංහල සුපිරි පැලැන්තියෙ) අයට පමනක් දෙන්න කියාද මේ කියන්නේ? ගමේ සිරිපාලගේ පොඩි එකාට කොළඹ රෝයල් කොලීජියට යන්න තිබුණු එකම අවස්ථාව හා ගමේ සිරියලතාගේ පොඩි එකීට කොළඹ විශාකාවට යන්න තිබුණු එකම අවස්ථාව වසා දමා…. 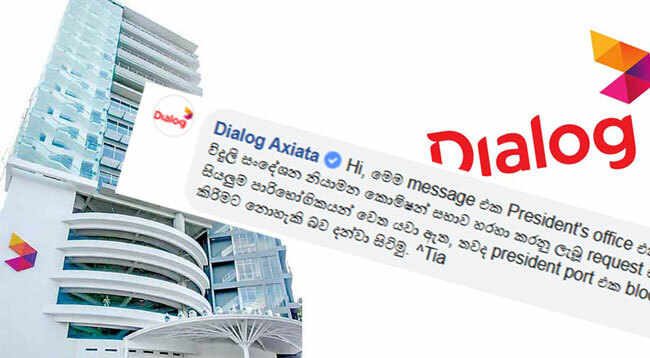 මන්ත්‍රීලාගේ, ඇමතිලගේ හා පෝසතුන්ගේ දරුවන් පමණක් කොළඹ රෝයල් කොලීජියට හා විශාකාවට සදා කල්ම යාමට මඟ පෑදූ ඔබලාට ..
දරුවන් ශිෂ්‍යත්ව විභාගයට ලියන්නේ රටේ පිළිගත් පාසලකට යවාගන්න ඇති දෙමව්පියන්ගේ උවමනාවට මිස වෙන කෙංගෙඩියකට නොවේ. රටේ සියළු පාසැල් ප්‍රමිථියකට ගෙන එනවානම් තමාගේ ලඟම පාසලට දරුවන් ඇතුලත් කිරීමට දෙමාපියන් එකඟ වනු ඇත. ශිෂ්‍යත්වය යනු පොදුවේ ගත් කල ඉහළම දැණුම ඇති දරුවනට රජයේ පරිත්‍යාගයකි. The decision and for education excellence is excellent to empower all students to maximize their potential and quality of their education without any discouragement or discrimination. Scholar exam opened doors to less privilieged students in out of suburb of Colombo. But, Tutuors made it a business. Yet, mothers and fathers spent money to take their children to highest level. Now students from Jaffna are doing very well. 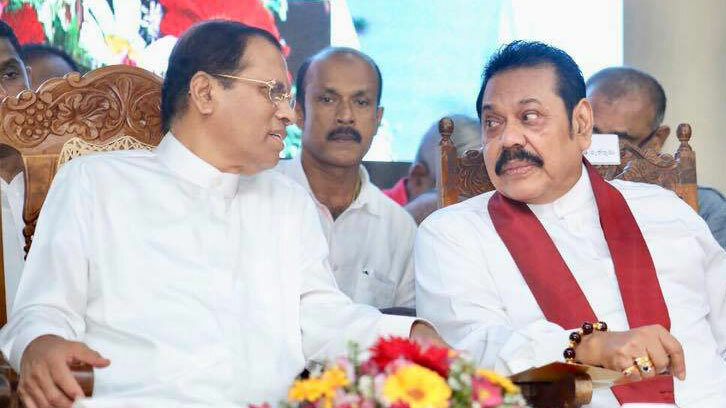 Thank you Mr Mahinda. These idiotic leaders cannot understand the value of education. 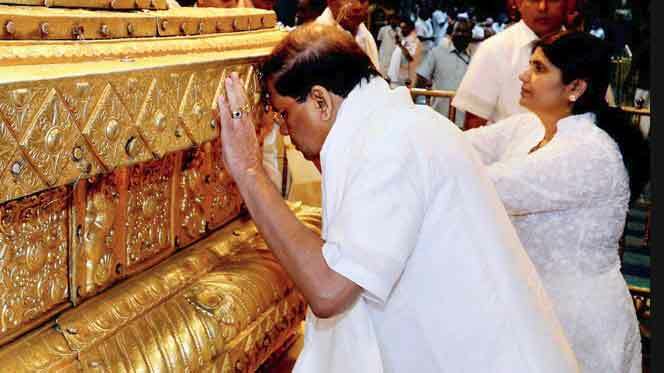 Bring back Mahinda, sack Maithree and Ranil so that all our Kids can study and reach the new world. It is good . But they do not have a alternation. Some middle economy family who enter your children private school. Especially they come to employee colombo. මෙයට ජනාදිපති දක්වන එකම හේතුව ළමයෙක් සියදිවි හානි කරගැනීම. 5 ශිෂ්‍යත්ව විභාග මම දන්න විදිහට අවුරුදු 35 කට වඩා පැරණි තරඟ විභාගයක් මම ගමරලගෙන් අහන්න කැමති මේ වසර 35ම මේවගේ සිද්දි කියක් උනාද . එක සිද්දියකින් සමස්ථ ක්‍රමයම වෙනස් කරන්න රනිල්ගේ ගොන් උපදේශකයෝ කීදෙනෙක් හවුල් උනාද . මරණ දඬුවම නැවත ගේන වැඩේ වගේ මේක නම් market කරන්න හිතන්න එපා. අපි ඔබතුමාගේ ඒ වැඩේට ප්‍රසංසා කරත් ගමේ අහිංසක දක්ෂ දරුවෙකුට එකම පිළිසරණක් උන අත්වැල නැතිකිරීමේ තීරණය කොහෙත්ම එකඟ වන්නට නොහැකි පාපයක් . A good action. Well done. I suggest an alternative or this exam can continue to Children who needs to tranfer schools or who needs to take Scholarship for their future. It must not be mandatory for all. දුප්පත් හොඳ ළමයෙකුට ආනන්ද, රෝයල් යන එක නැවැත්තුව එහෙනම් කාලකන්නිය. Any way its good move !! 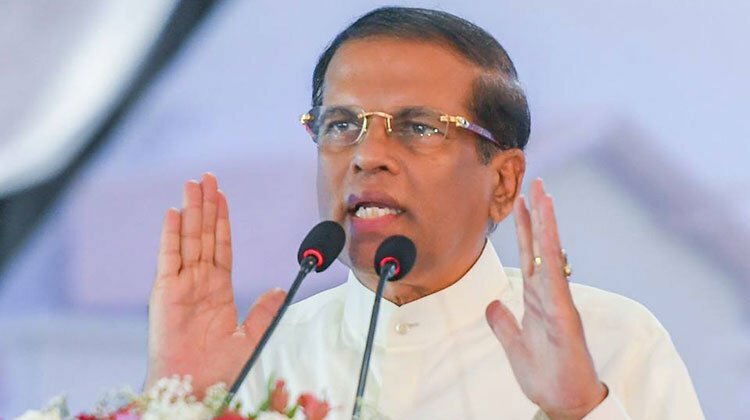 එදා බණ්ඩාරනායක සිංහල රාජ්‍ය භාෂාව කර ඉංග්‍රීසි අධ්‍යාපනය නැතිකර ගමේ දරුවන්ටත් ලෝකය දැකීමට තිබු අවස්ථාව නැතිකර දැමීය. මේ එහි දෙවැනි කොටස. දක්ෂ ගමේ දරුවන් නිසා කොළඹ ජනප්‍රිය පාසල් වල හය වසර පන්ති පිරෙනවට එම පාසල් වලට හොර පදිංචිය හදා ළමයි දැමු අයත්, ආදී ශිෂ්‍යනුත් කැමති නැත. විදුහල් පති තුමාටත් වැඩක් නැත. ලෝකය කෙසේ වෙතත් කොළඹ දැකීමට තිබු අවස්ථාවත් නැති කර ටෝයියන් සහ බයියන් අතර පරතරය සදහටම පවත්වාගෙන යාමට ලැබෙන අවස්ථාව අකිල ඇමතිතුමා උදාකරනු ඇත. me wibagaya daruwanta apayak karanne prathmika pasal wala widuhal pathi thumalayi. 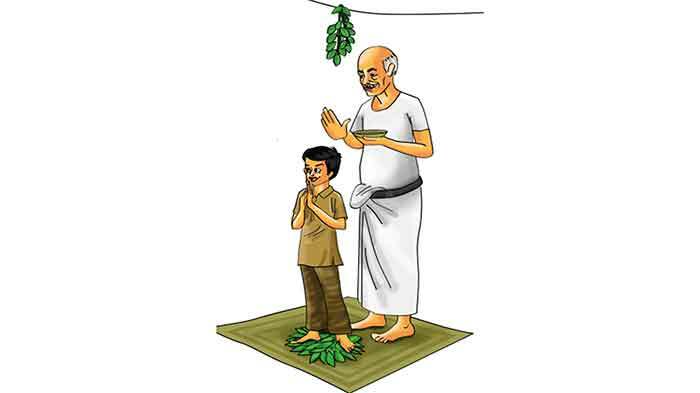 mown pasala diyunu kirimata kiya daruwan apayata thaba gena demaupiyangen salli maragannawa. ekata dena thagga daruwan ude 6 ta pasalata enna one, pitawene sawasa 4ta. sissathwa panthi thabamin daruwan hembath karanawa. rajaya kalayuthe pasala patan ganna ha arena welawa tharaye isthira kirimayi. sawasa saha ude athikala panthi 5 wana panthiya dakwa thahanam kala yuthuyi. දැනට අපරටේ ඇති ඉහලම ධනුපයීමේ මග කාලකන්නි දෙසපලුවෙක් වීමය. ඒ සඳහා කිසිම අධ්‍යාපන සුදුසුකමක් ඇවැසි නොවේ. එනිසා සියලු දෙනාටම අවස්ථාවක් දෙනු පිණිස සියලුම විභාග සහ පාසැල් තහනම් කිරීමට මම යෝජනා කරමි. දියුණු රටවල දරුවන්ට උගන්වන්න පටන් ගන්නේ මව් කුස තුල සිටියදීමය. අතීතයේ සිට පැවතුන 5 හේ ශිෂ්ෂත්වය ගැන කිසිදු නමගිය විද්වතෙකු දෝෂ නගා නැත. මෙම විභාගය ළමුන්ට කුඩා කලදීම තරඟ විභාග වලට පෙනී සිටීමට හොඳ පුහුණුවක් දෙන අතරම ,ජයග්‍රාහී ළමුන්ට අගන මුල්‍ය හා අද්‍යාපන ප්‍රතිලාභ සලසන්නකි. එබැවින් මෙය එතරම් වැඩදායී පියවරකැයි නොහැඟේ? ඔය බණ කියන ඈයෝ කියන්න බලන්න ශිෂ්‍යත්වෙ පාස් උන බබාලා ගෙන් කී දෙනාද උසස් අධ්‍යාපනයට යන්නෙ කියලා.. ගොං විභාගයක්, කියන තරම් දක්ෂයෝ ඔය විභාගෙන් තේරෙනවා නම්, සුපිරි පාසැල් වල තියෙන ආධිපත්‍යය ටික ටික දැං අඩු වෙයි නේ..!